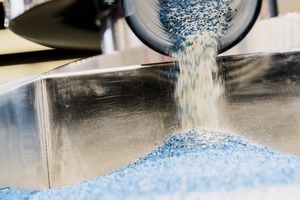 P‌OWTECH, the leading fair for the processing, analysis and handling of powder and bulk solids, will take place in Nuremberg from 9 to 11 April 2019. 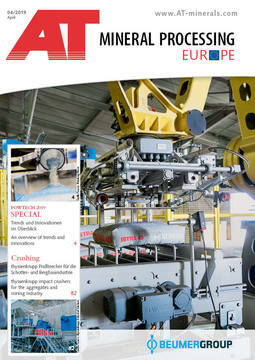 With around 820 exhibitors, POWTECH is the No. 1 platform worldwide for innovative powder, granule and bulk solids technologies. The trade fair showcases the current state of the art in mechanical processing technology and analysis and offers an extensive supporting programme. 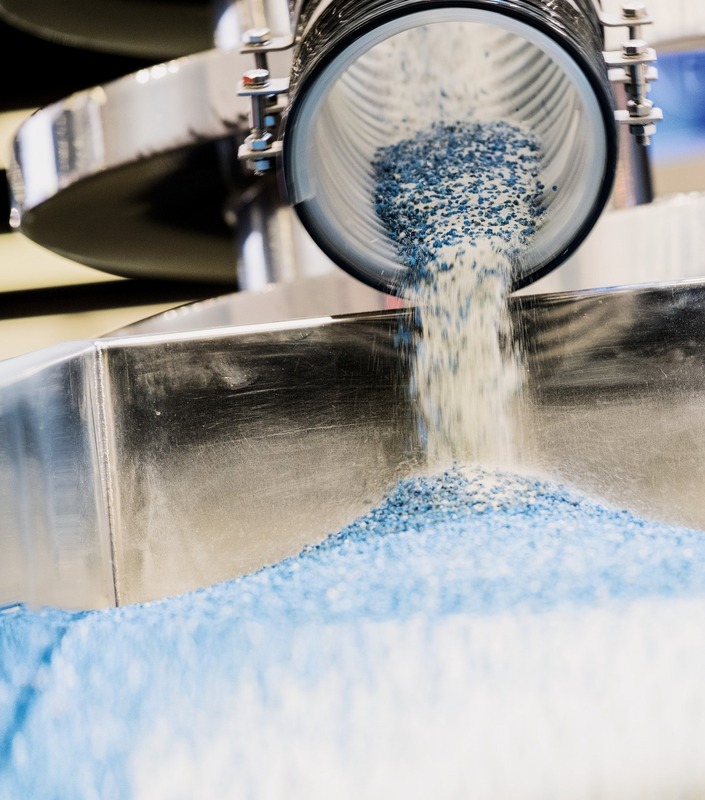 At POWTECH, experts from the pharmaceutical, chemical, food, glass and ceramic, non-metallic mineral, environmental and recycling sectors will experience the latest innovations in size-reduction, screening, mixing, conveying, dosing and other technologies. The PARTEC International Congress on Particle Technology will take place in Nuremberg parallel to POWTECH 2019.